How Can Chlorine Clean Your Pool and Still Be Safe? Every summer, millions of Americans are diving into crystal clear water without giving any thought to the chemicals used to make it that way. Chlorine is an element that has been used to clean pools for decades, preventing the growth of algae and harmful bacteria without causing harm to swimmers. That’s pretty amazing when you think about how strong it must be to act as such an effective sanitizer. Spring time is one of the most exciting times of the year for pool owners, as it is finally time to open your swimming pool. After months of not using your pool due to the cold weather, the time for fun in the sun is back! But before the first cannon ball, there are a few steps you must take before your pool is ready. 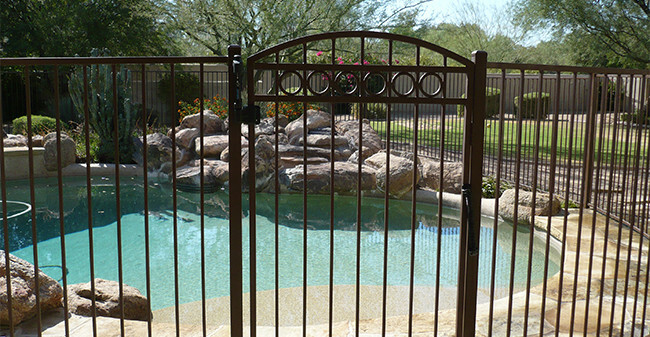 If you properly closed your pool for winter, opening your pool should be an easy process. 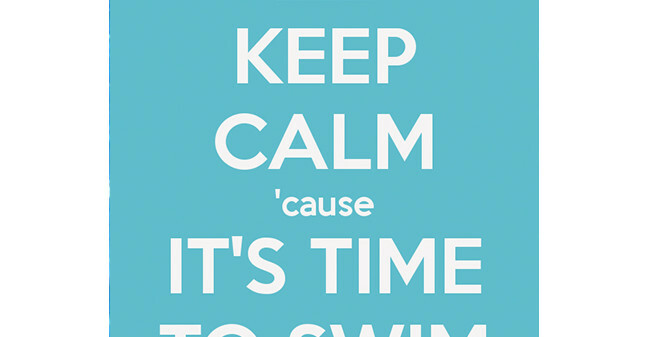 Here is a checklist on how to open your pool for summer and ensure a great season of fun. 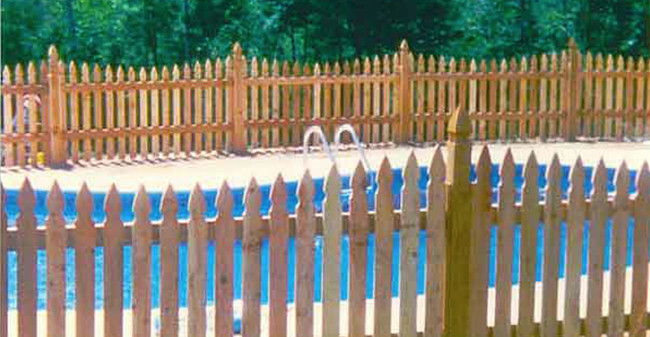 Which Swimming Pool Fence Should You Choose For Safety And Style? 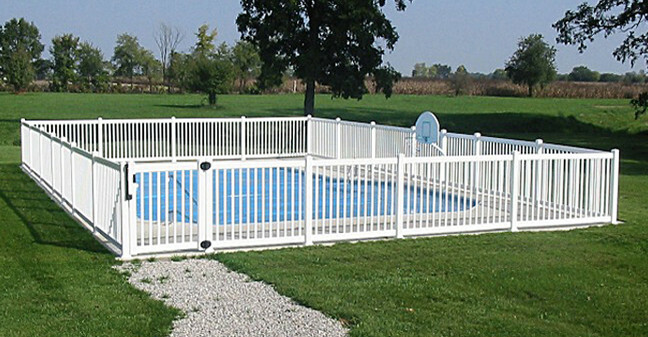 We all can agree for the most part a swimming pool fence is a necessity. 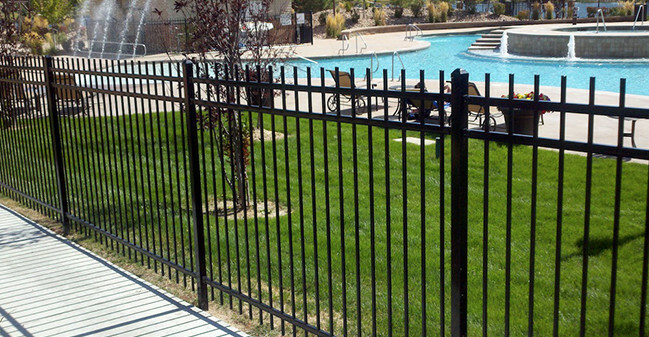 Back in the day the normal pool owner would just put a wrought iron fence around their pool and call it good. That was mostly because there were no other affordable options. But the swimming pool fence have evolved in many ways. 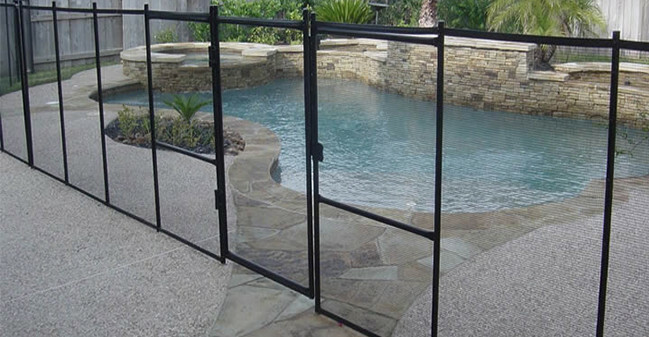 There are four leading types of fences used around pools today. We are leaving Iron fences out because it is much more expensive and time consuming to maintain which has led to a “fading out” of this type of fence. We will try and give a quick run down of each style to help you make the right decision for your pool. A Swimming Pool Solar Cover is a pools best friend! 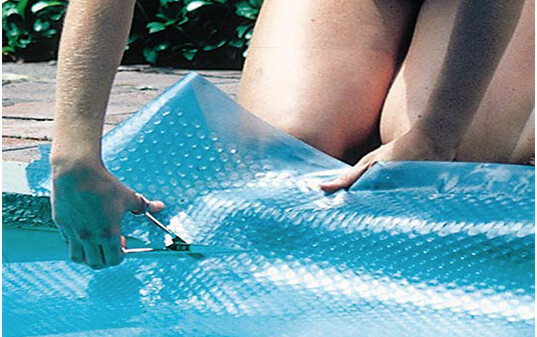 A swimming pool solar cover is a thin plastic blanket that floats on a pool's water surface and has the appearance of bubble wrap. 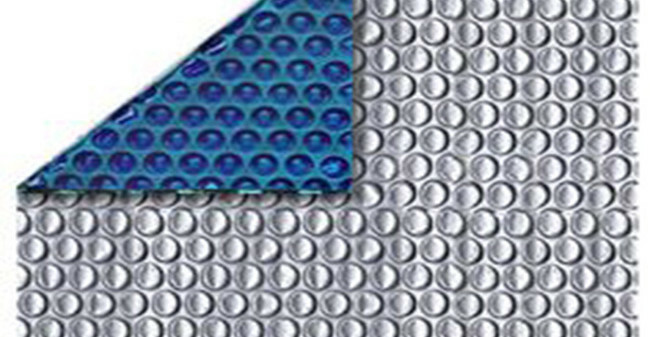 The purpose of a swimming pool solar cover, also called a solar blanket, is to allow the maximum amount of the sun’s rays to penetrate to the greatest depths of your pool. A Swimming Pool Solar Cover has been shown to be the most effective method for providing passive solar heating in your pool. 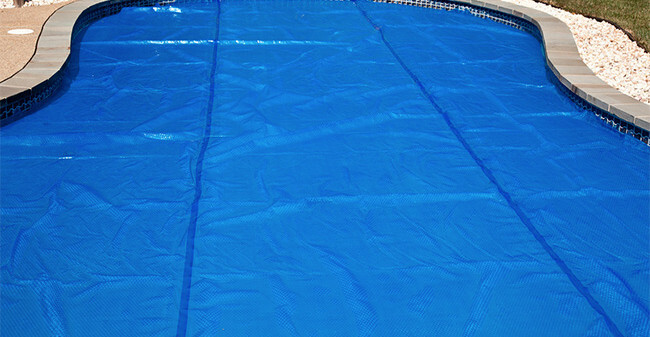 When placing this swimming pool solar cover on your pool, make sure it is placed bubble-side down, ensuring the cover will heat your pool effectively. You may or may not already realize the importance of owning this must have pool accessory. Either way, let’s breakdown the what’s and how’s about swimming pool solar covers. My Dog Loves To Swim, Can My Swimming Pool Handle It? For the most part dogs like to swim. But then there are also dogs that LOVE to swim. 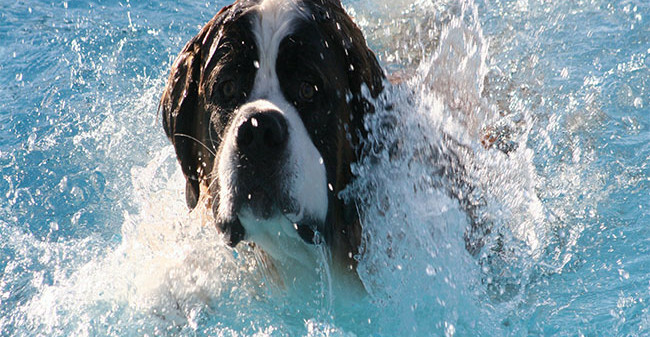 Many pool owners ask me questions about dogs and swimming pools all the time. Any where from are the chemicals safe for them, will their claws scratch the walls, or will their fur clog the filter. I’ve gathered some tips so you can enjoy swimming with your families furry best friend. 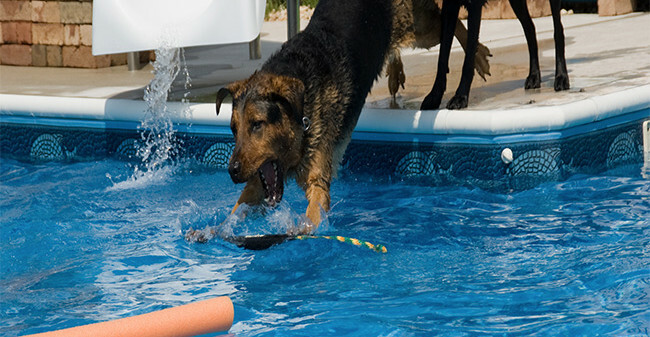 Let’s take a look at a few common questions we get regarding pools and dogs. 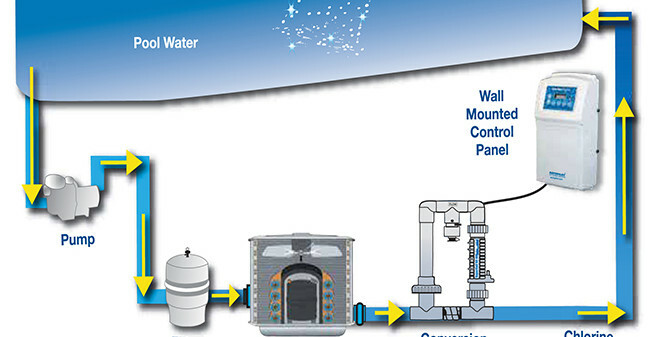 First lets start off with what is a Salt Water Chlorine Generator. Salt systems convert dissolved salt into just the right amount of chlorine that your pool needs resulting in cleaner and softer water for your pool. You get the same sanitization performance as manual chlorine addition. 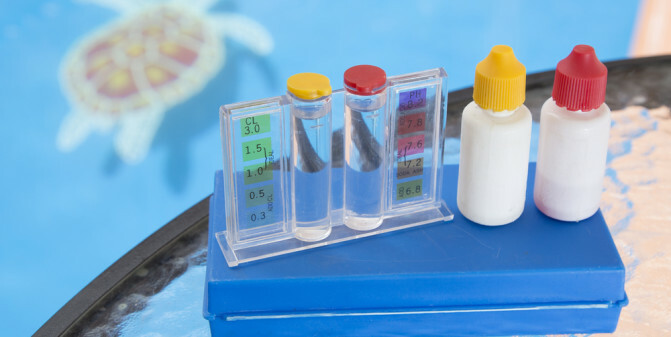 Pool owners can agree that keeping up on your pool’s chlorine can be a hassle when you have to store, handle, and manually add the chemicals to your pool over and over again. Good news is that there are some innovations like a Salt Water Chlorine Generator, also called a Salt Water Chlorinator, that can help maintain your pool for you. There are so many decisions when purchasing a swimming pool. 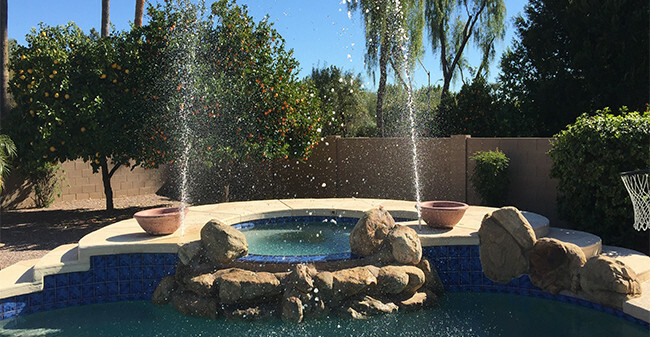 Many homeowners have to wrangle wether or not a Water Feature is worth the extra hard earned dollars. There are good points on both sides of the fence. Though I’m going to insist here that a Water Feature is an Awesome addition to not only your swimming pool experience, but to your whole backyard ambience. Now, there are countless benefits to having a Water Feature, but I am going to narrow it down to 3. Make sure you take a quick look at the following video showing one of many styles of water features. To start, I am not a mother nor a woman. However I was able to get plenty of input from my wife, who is a mother, and mothers from our friends and family. Everyone has different reasons why they love their swimming pools. Now don’t get me wrong, there are a lot of reasons why dads love swimming pool too. But I wanted to focus on one side at a time. We will go over what Dads love in another article. 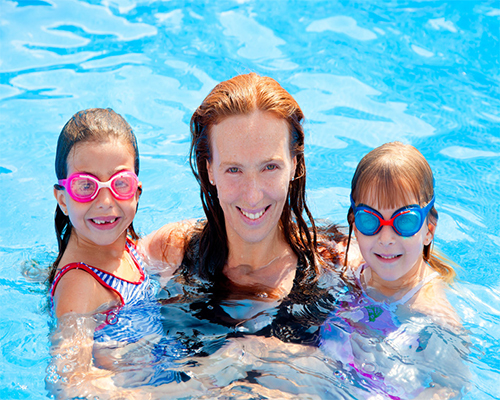 But Moms tend to have much different and meaningful reasons on why they love their swimming pool. After a lot of narrowing down and weeding out the obvious reasons, here are the top 10 reasons that I found on why Moms love swimming pools. 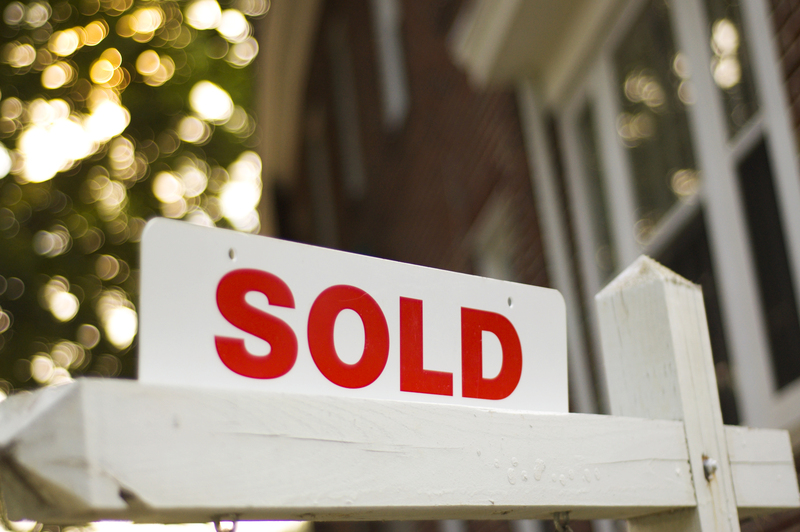 Setting your home up to sell is one of the most important aspects in selling your home. If you ask any real estate agent, setup and staging is how you show prospective buyers the potential your house has for them. If done right, the house sells itself. However, many times this is primarily focused on the interior of the house only. And one of the most important assets of your house is neglected; your swimming pool. The setup and staging of your swimming pool may be the best way to sell your home. What can be more attractive to a prospective buyer than a gorgeously landscaped, pristine swimming pool and surrounding patio? You definitely want this to be one of the main takeaways for your buyer. One of all of our childhood’s favorite pastimes, swimming, can also be a very effective way to encourage cardio, health and well-being. 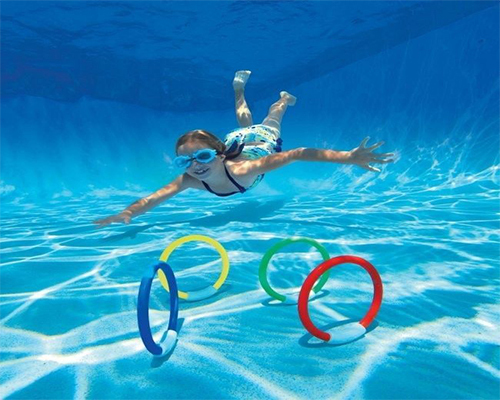 Little do they know, even great swimming pool games can also be great exercises. Kids who are fortunate enough to have access to a pool definitely have an advantage. Their summers are spent outside and not in front of a television or iPad. There are tons of games parents, grand parents, and other caretakers can guide children through, especially groups of children. As both the time and space devoted to outdoor play is whittled away by over-scheduling, physical education in public schools is also being reduced. What’s a parent to do? 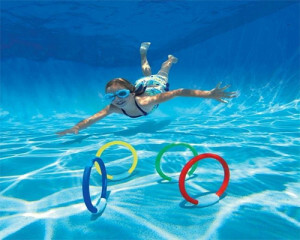 Here are a few swimming pool games for kids that also are great for their health.